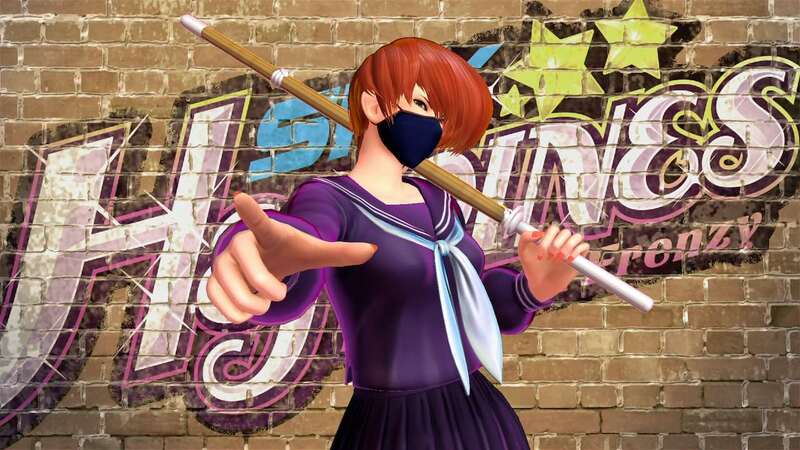 NIS America and SNK have announced MissX as the next downloadable character to become available for SNK Heroines: Tag Team Frenzy. Out on November 15th, MissX was first seen as the host of the Queen of Fighters tournament in SNK Gals’ Fighters on the Neo Geo Pocket Color and now makes a return to the arena as a participant. She bears a resemblance to another renowned battler and comes with three costumes and two voice sets for you to choose between before dishing out some punishment in combat. SNK Heroines Tag Team Frenzy is now available for Nintendo Switch worldwide.